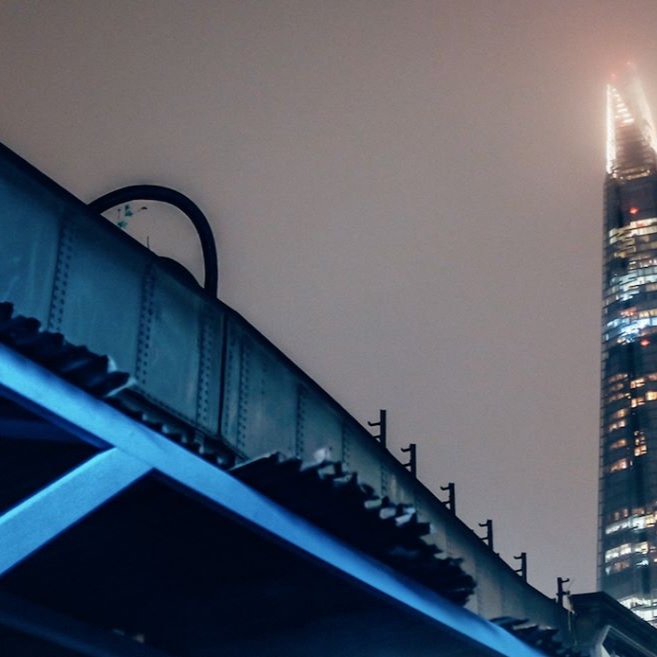 Team London Bridge aims to make the London Bridge area as safe and resilient as possible. The perception of safety is just as important to us as crime statistics. In partnership with the Metropolitan Police, we host frequent, free counter terrorism training sessions at our London Bridge Hive community space. We fund additional, dedicated officers from the Metropolitan and British Transport Police who focus on crime within the BID area, carrying out local patrols and serving the business community. 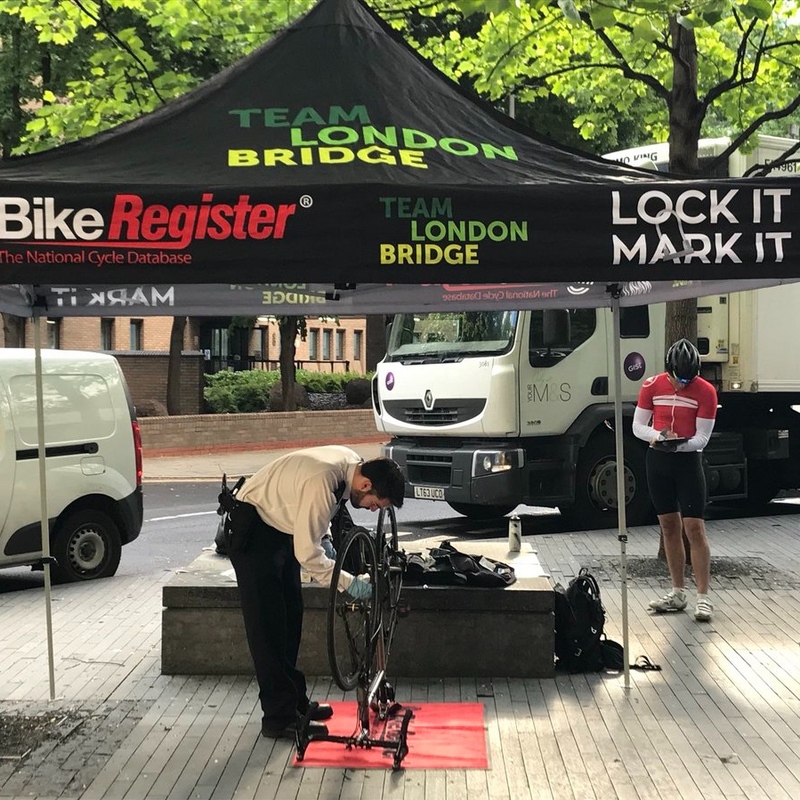 To help reduce bicycle theft, we run a number of free BikeRegister marking sessions across London Bridge. We also give away free forensic property marking kits to combat burglary. We use a mass messaging service to provide alerts to our businesses, using information from the emergency services. 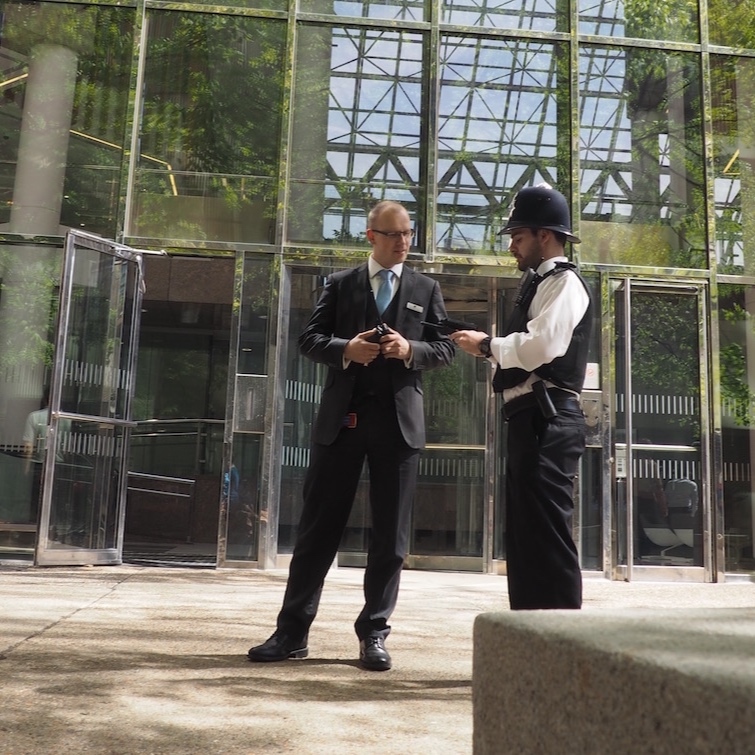 We incentivise membership to the Southwark Safe BCRP, which provides members with a handheld radio and access to the DISC intelligence-sharing platform. 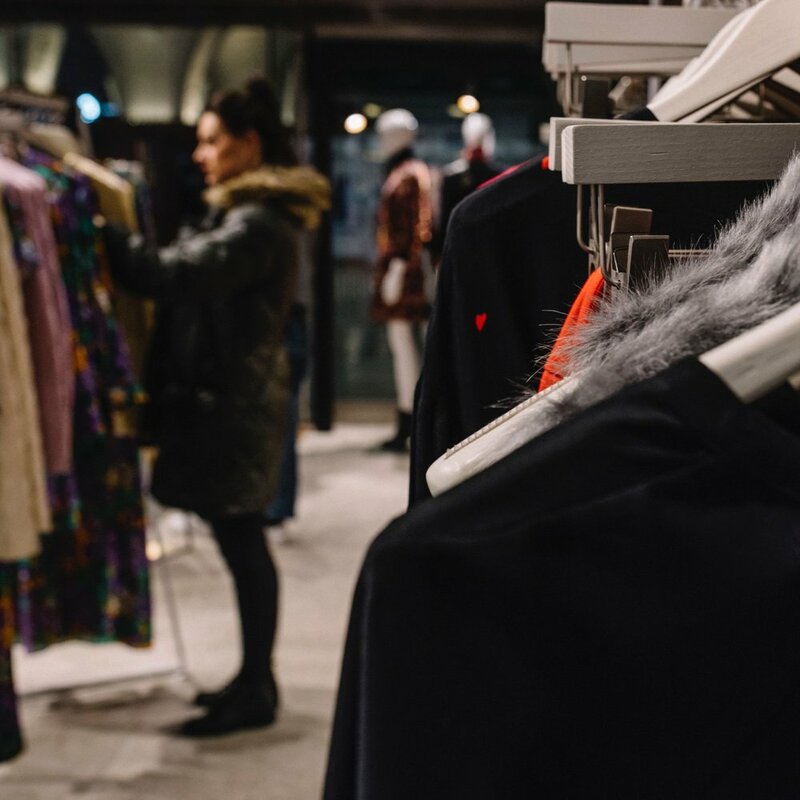 These crime reduction and intelligence-sharing meetings are open to local retailers and licensed premises to help maintain a safe environment for all. This page provides a variety of information on minimising disruption to your business if an incident – however big or small – should occur. We run free training on a variety of topics such as First Aid At Work, business continuity and stalking/harassment in the workplace. 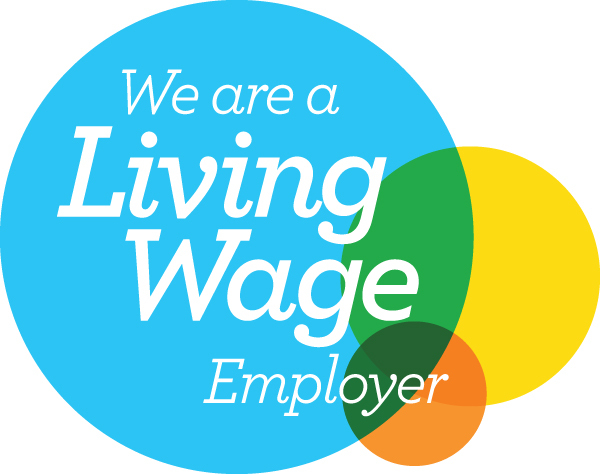 Contact our Business & Operations Manager Henry to find out more about any of the services mentioned on this page.